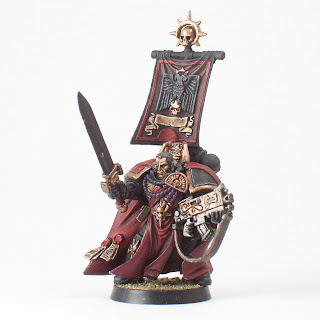 Angels of Death: 2013 Hobby Resolution and 2012 Recap. 2012 has a big year for me. I married my beautiful wife, graduated college, started my masters degree. 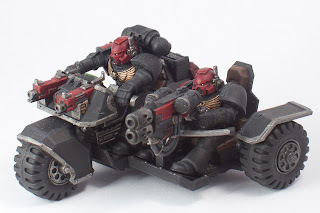 And on the hobby side of things, I started this blog three months ago with my tutorial on painting an Assault on Black Reach Captain for my Blood Angels army. The blog has recieved 4748 views with 25 posts, and 26 followers so far! It has had a much better reception than i was expecting, which has been great! 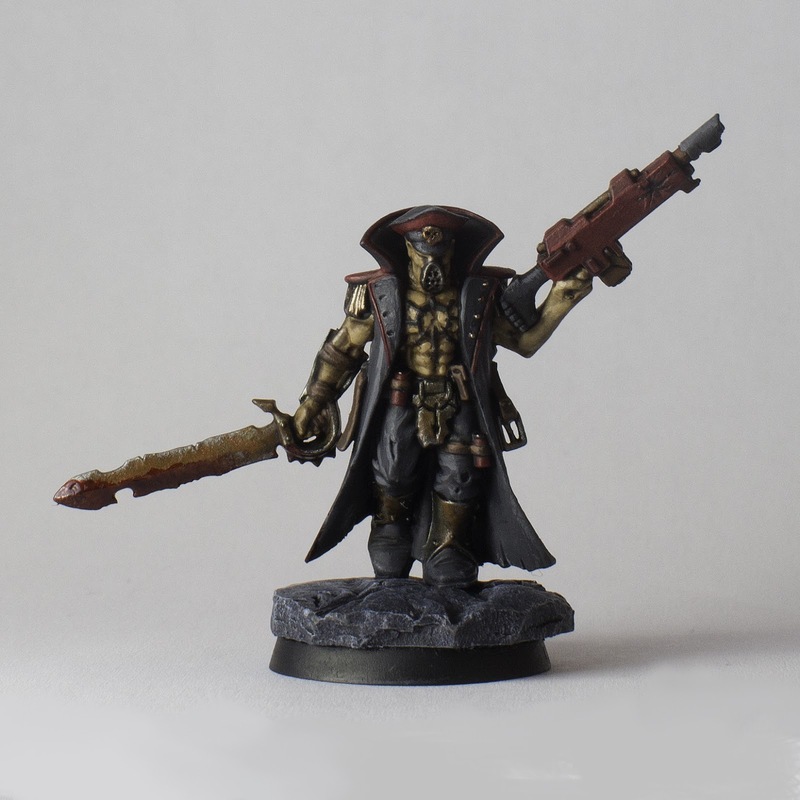 Painted my old Assault on Black Reach Captain. Painted the Assault Bike that I got for Christmas about three years ago. 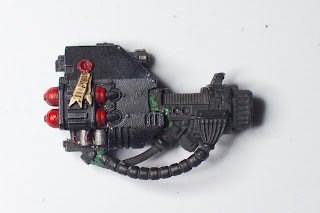 Built a Cyclone Missile Launcher for my terminators. Completed about 80% of my Land Raider. Painted my first Chaos model, and entered it in the Standard Template Construct's painting/converting competition which was my first miniature competition ever! I didn't win, but it was great fun. And lastly, I made a quick dreadnought plasma cannon conversion. Now on to the future. Here's a rundown of what I would like to accomplish in the next year. I've seen quite a few other blogs doing this, and it seems like a great way to set out some goals, and motivate myself to get some stuff done. Finish my 1500 point Blood Angels army. Elite 3: Sanguinary Priests 2x, Jump packs. Fast Attack: Bike Squad, 3 Bikes, 1 Plasmagun, 1 Attack bike, Multi-melta. It may not be the strongest list iin the world, but it is fun. And since I only play friendly games I'm not too worried about having the most competitive list in the world. I have almost all the models for this already, so it is mostly just a matter of converting and painting them. 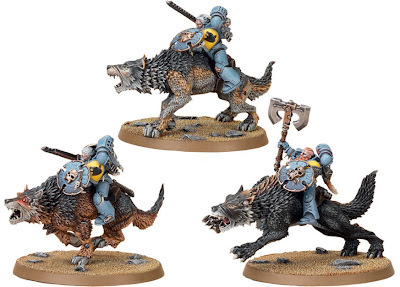 Make a 1000 point Space Wolves Army. My brother got me a box of Grey Hunters and a box of Thunderwolf Cavalry for christmas, so I'm going to have a fun time starting a new army of wolves! I don't have a list that I'm shooting for yet since I've only played one game with this codex, but it is in the works. 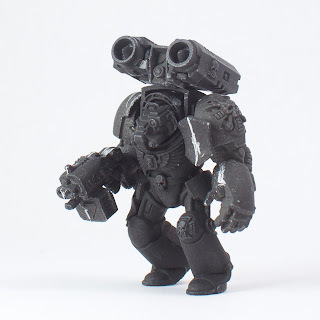 I'm really looking forward to this army. Their rules, and models are all great! I might try converting the dark vengeance tactical marines to grey hunters (but maybe I'll wait until I see the Dark Angel's new codex). I have the chaos models from the Dark Vengeance set, and a Huron Blackheart model which I want to paint up. I don't have any plans to make a full army out of these guys, I just think they look amazing and would be fun to paint. maybe someday I'll do a chaos army, but for now I'll stick to these guys. 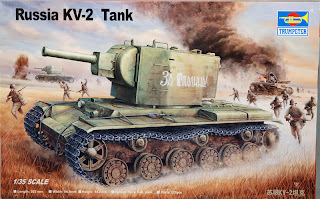 My dad surprised me this Christmas with a 1/32 scale KV-2 model! For those of you who aren't history buffs, or haven't played World of Tanks, the KV-2 is a Soviet tank from WWII. It's big, slow, and ugly, but it had armour that was almost impenetrable in it's time, and a huge 152mm gun (nicknamed the derp in WoT). 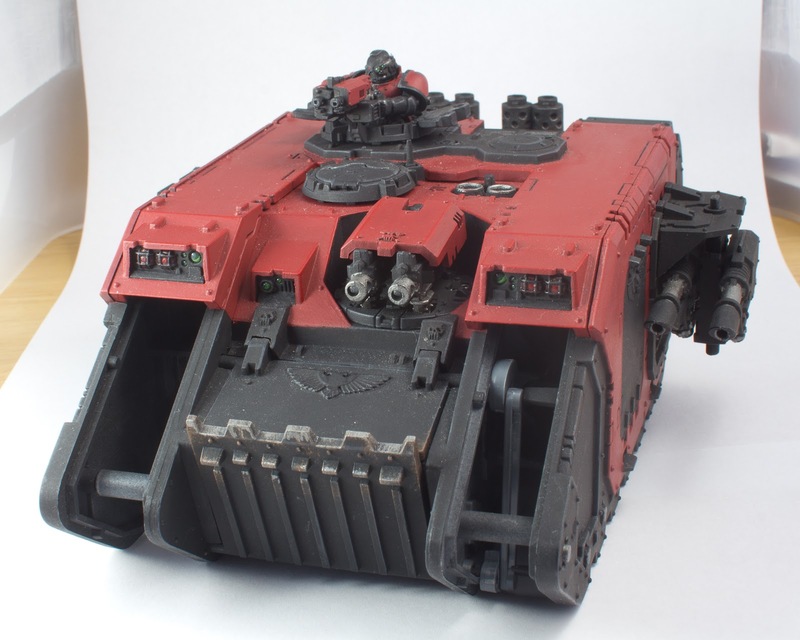 It should be a pretty fun model to make, and a nice change from all the 40k models I do. I'm planning to make a small diorama (probably just a snowy road) to display it on. Well I think that's about it. I'm looking forward to this year, and hopefully I can get all this done!